i'am a newbie and this is my first question about latex! 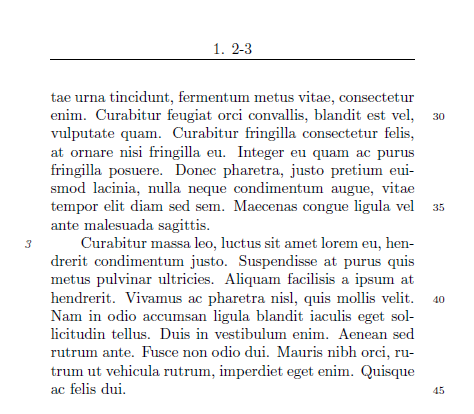 I would like to know if it was possible to create, in a critical edition, a sort of chapter counter, sections etc. of the text and print them in fancyhdr. I do not know I was clear. 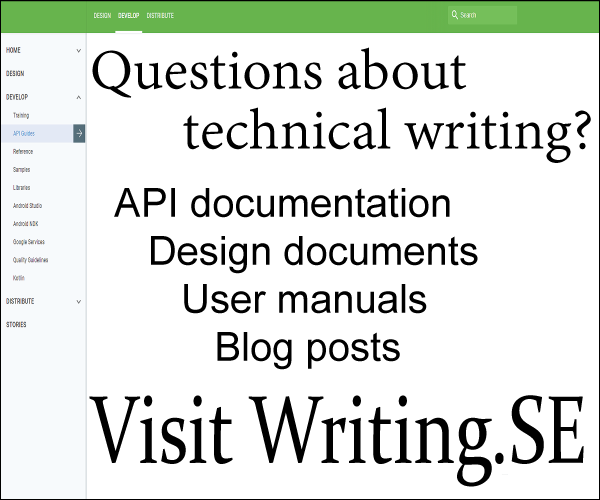 The closest thing I found is the solution of user35641 in this question, but the problem is that the header is printed over the width of the text in a page layout of 15cm (width) and 23cm (height) in book class. 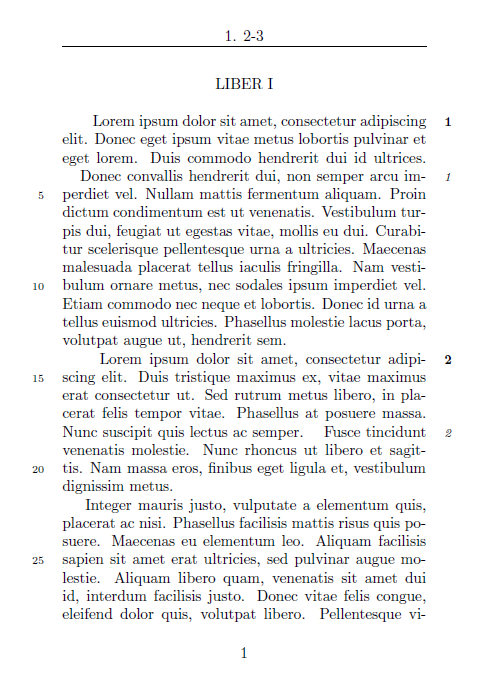 The problem is: the ledsidenote sezione 3 is on page 2 but the header print it even onpage 1. The header is "static"; it doesn't print the actual capitolo/ sezione of the actual page. Ok, first I will try to resume your need, as you did't be very explicit. The starting and ending verse number, depending of the current page To manage header, you need fancyhdr, that is perfect. To manage it with (re)ledmac (problem connex). \rightmark gives you the value of the <r> of the first \markright or \markboth of the current page, or the last \markright or \markboth of the previous page. I think, indeed, that there is some packages which will allow to have more mark. But, for the present case, we will simplify the example, and will consider that you start a chapter with page break. I will simplify the example, to have only two levels of numbering. We could look for complexer problem later, when you will have understood the mechanism of mark. I am not at all a specialist of \mark, and I think you could need more complex case to manage. But my point is that, this problem, is not directly related with ledmac. You just need to explain clearly what type of divisions you need in your header, and the fact that you need ranges. First of all, I am sorry to tell you that you will need to switch to reledmac. Why ? because dealing with \mark is not possible directly in ledmac, and that you will need feature from reledmac. Not the answer you're looking for? Browse other questions tagged fancyhdr reledmac or ask your own question.